This Beach Hotel Offers 8 Appealingly Furnished Guest Rooms With Modern Facilities and is Situated Directly by the Sea. Fully Air-Conditioned, the 2-Storey Establishment Welcomes Its Guests Into a Lobby. On-Site Facilities Include a Tv Lounge, a Caf? 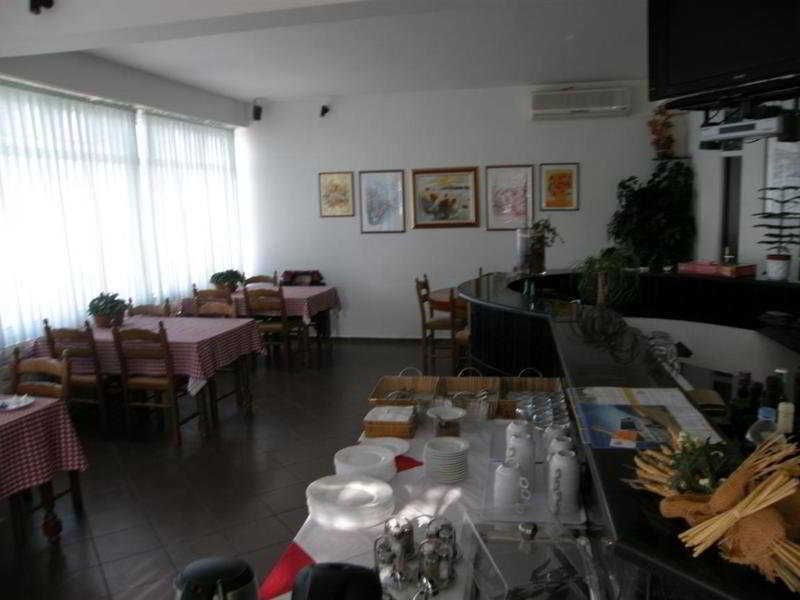 ?, a Bar and a Restaurant, and Wlan Internet Access and Room Service Are Provided. During Their Stay, Guests Can Enjoy a Coffee On the Terrace Overlooking the Sea and Leave Their Cars in the Private Car Park. The Establishment Will Feel Like a Home Away from Home and is an Ideal Getaway from Everyday Life.